Do you know how to experiment with your blog successfully? 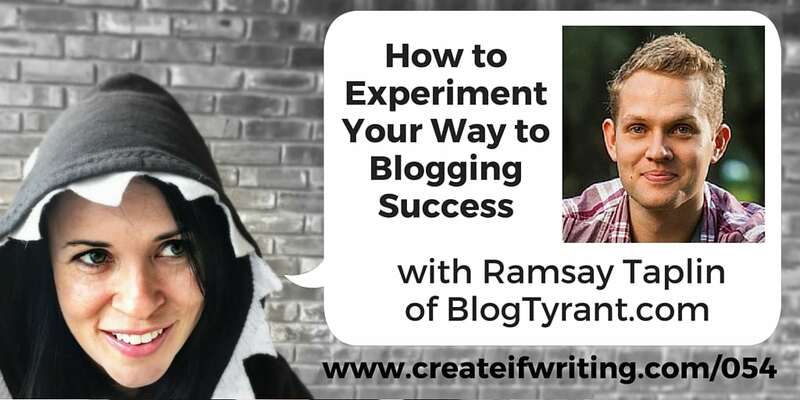 In this episode I interview Ramsay Taplin of Blog Tyrant all about how to take calculated risks and run experiments that will better your blogging and get you the results you want. A lot of these principles can apply to multiple parts of your online platform, whether we are talking experimenting with Facebook ads or a content strategy on Twitter. 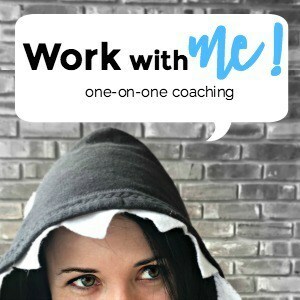 A lot of people dream about making a full-time living being your own boss and working from home. 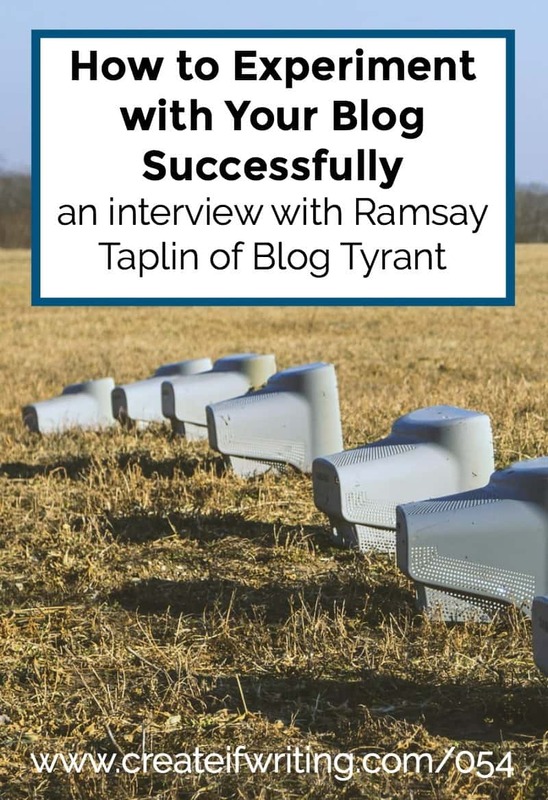 Ramsay Taplin from The Blog Tyrant did just that in his early 20s, selling his first five-figure blog when he was 19. 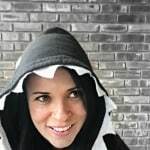 Blog Tyrant started as an anonymous blog until Glenn of Viper Chill asked Ramsay to be his very first guest post ever—if he would un-mask and reveal his true identity. (Read that post here!) His site is a wealth of knowledge and has a great community of readers. You can find Ramsay on Blog Tyrant, Twitter, and Facebook. He is great about answering emails and responding to Tweets! You have to adapt and grow as a blogger and online entrepreneur. The internet is always updating and you must follow suit! Keep clever people around you that inspire growth. Permanent curiosity is a great tool to have! Take calculated risks and experiment to find what works for YOU. Pay attention to the successful people around you are doing. 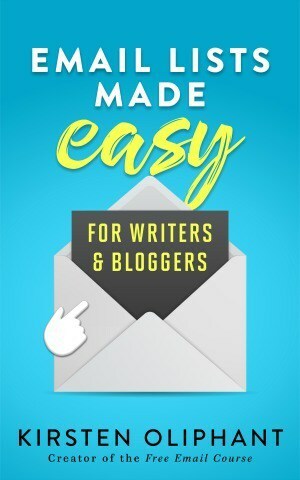 Be a good student of other bloggers or people in your niche. A Google penalty can tank your traffic and sales. An email list is a great way to keep your own audience no matter what algorithms change. An email list is the best way to grow in your market. It’s a platform to promote products, new websites, posts, or anything you’re doing. Email is a trusted signal from you to your audience. NOT having a search bar can help you funnel your readers where you want them to go. You are the best curator of your own content, so this is less arrogance and more an understanding of what people need from you. Don’t let fear or perfectionism keep you from moving forward! Having definitive goals for your blog can help you build your email list and following. Think about what kinds of people you want to attract and what you can offer them to keep them around. Be specific in your mind about the person you are pitching to. You need to be distinctive as a blogger. How do you stand out from the rest? You don’t need to be original, but you do have to be unique. Using a Facebook Boost, you can’t choose metrics the way you can in ads. If you’re going to pay, it may be easier to just click Boost, but setting up the ad and choosing the metrics is a lot more helpful! Keep your email subscribers in an excel spreadsheet doc on your computer and keep it backed up. Promotional End: How can I get the cost per click down for a campaign? How can I fine-tune promotions (like on Facebook) to reach the right subscribers? Colors & Placement: Will a button color affect sign-ups? 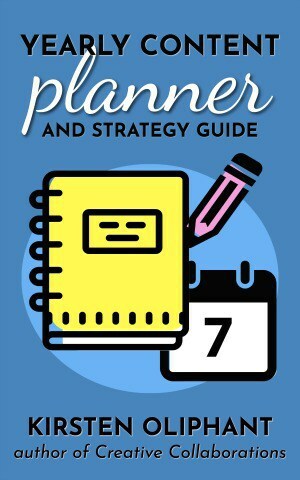 Will placement in the sidebar or a pop-up have a better conversion rate? Email Open Rates: What kinds of email do people want to open? What subject lines get the best open rates? Search Bar & Navigation: How can you best funnel your readers to the places you want them to go and the places that would be best for them?